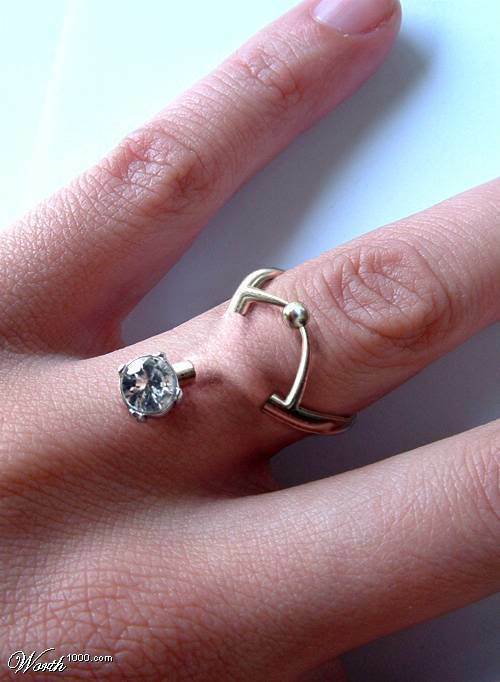 diamond ring piercing. . Wallpaper and background images in the Piercings club tagged: piercings. aww, that is sick!!! i love it!! omg. i want this. can anyone tell me where to get it done/if it's even real?? i've asked around but no luck yet..
omg! something very new n attractive. AMAZING!